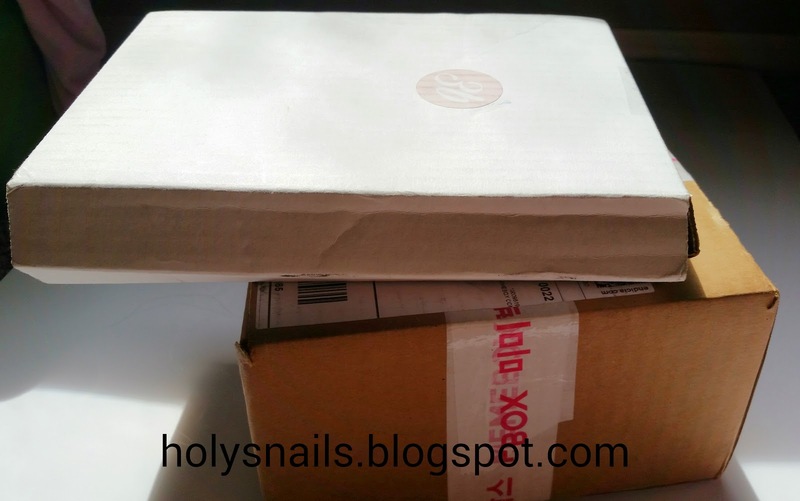 April 2015 | Holy Snails! I don't want to do super lengthy reviews of sheet masks, because I think they all pretty much do the same thing, more or less. But I do want to review them, and have ingredients posted for anyone who might be interested, so I am going to post mini reviews on Instagram, and then later posting the ingredients and other information on here. I will add a tab to the top of the page for the sheet masks, and am hoping to eventually form an ingredients database for them. Let me know if there is more information you would like to see on here! My blog hit 20,000 views today! Which I know is small potatoes, or even just a daily goal for some people, but this is super exciting for me, so thank you to everyone for checking it out and even more so for those who subscribe and come back regularly! Only edit was cropping and brighten/contrast. BTW, I don't use Photoshop. I edit all these things on my phone, because I'm gangsta'. Closing out Beauty Tools Week is my new favorite! I got this in my April 3B Box, and am really impressed with it! 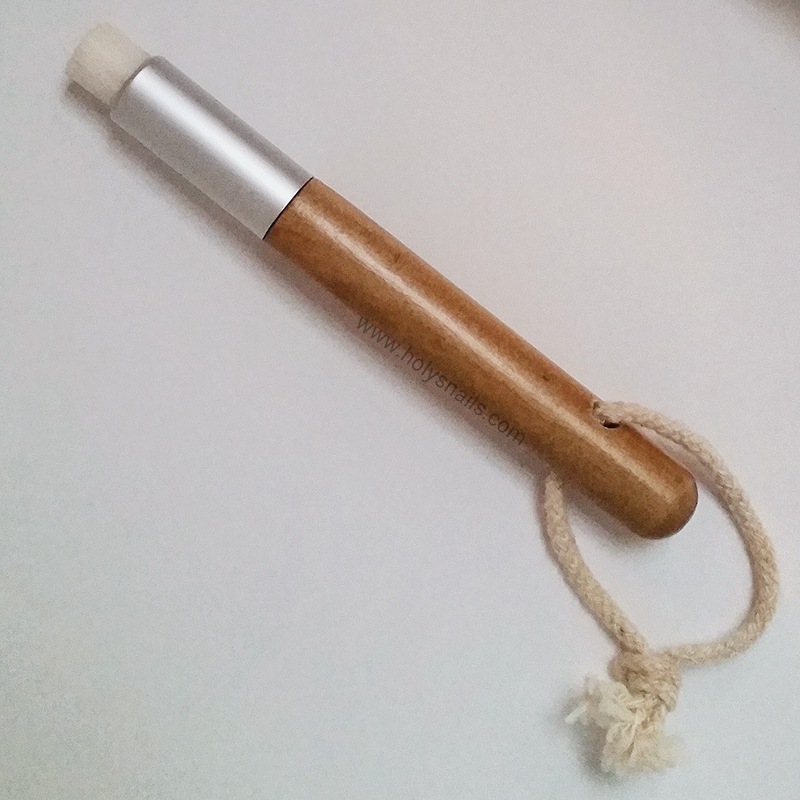 Next up on Beauty Tools Week is something that I hunted down like a madwoman. They were kind of hard to find, and where I could find them, they were stupidly overpriced, but I had to have them. 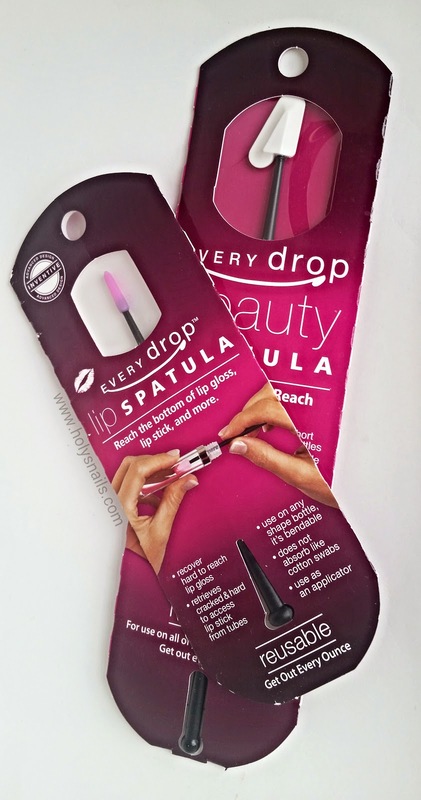 Have you heard of these Every Drop Spatulas? They're amazing. Overpriced, and kind of ridiculous, but amazing. 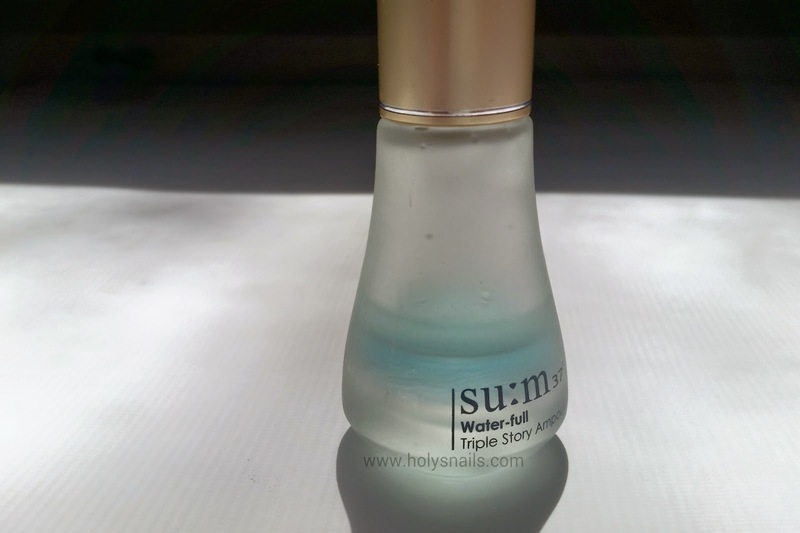 I remember reading about this next product on /r/AsianBeauty a couple of months back, and was intrigued. The idea of a pore brush is super soft bristles, densely packed together, to help gently lift out debris and (hopefully) sebaceous filaments stuck in pores. 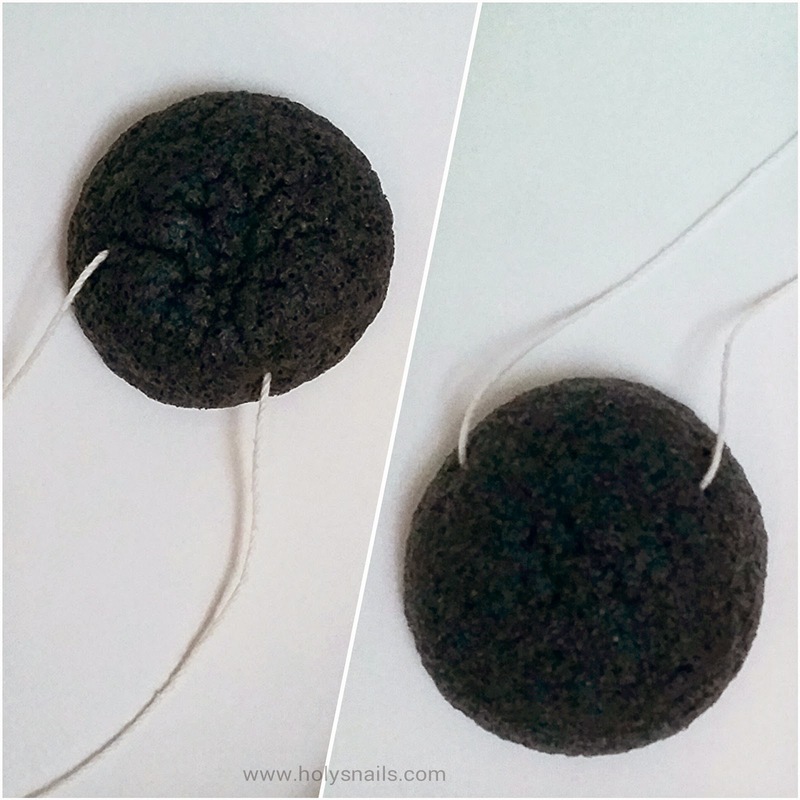 Konjac sponges are super popular these days. 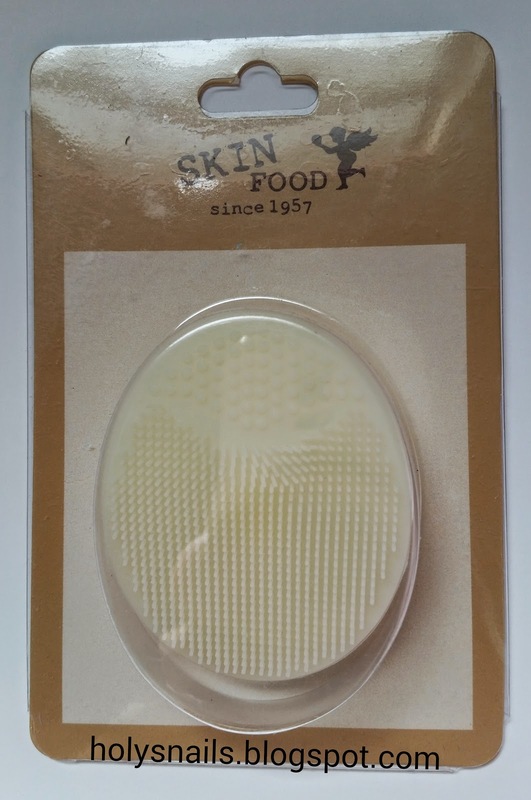 They come from the fibers of the konjac root, and are great for mild physical exfoliation. 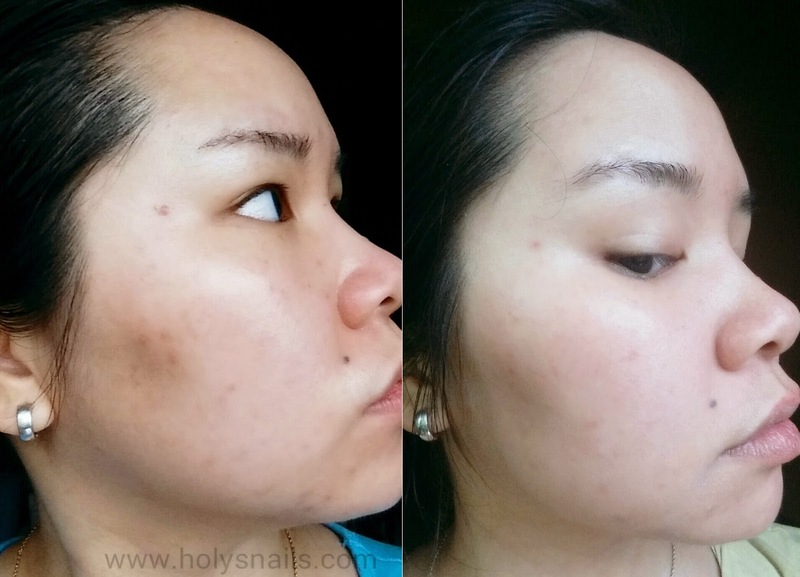 On some mornings, I just wash my face in the morning with a konjac sponge and some water. Other times, I spread some cleanser onto the konjac and squish around to lather up some dense, rich foam, and massage it into my face. 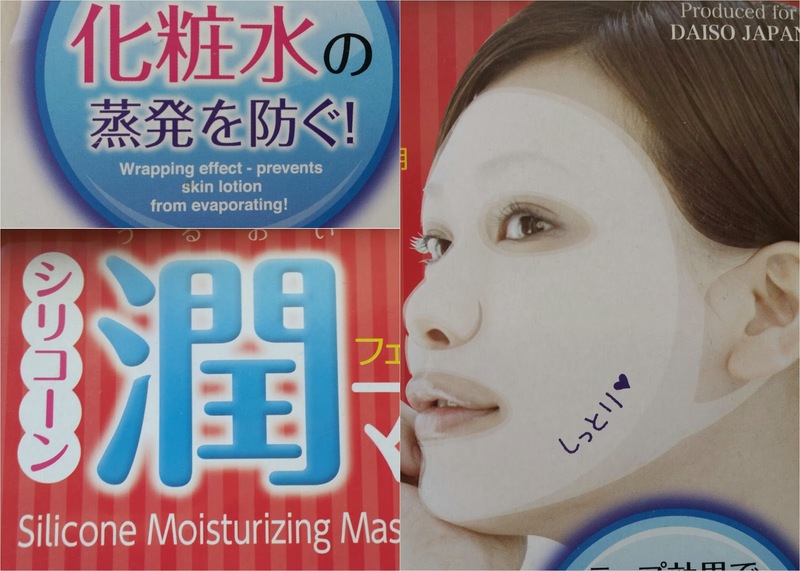 Beauty Tools Week: Daiso Japan Reusable Silicone Mask Cover Review: My First HG Product! I bought this on a whim a couple of months back. At the time, I thought it was a little kooky, but pretty interesting. Little did I know how big of a deal this is. I'm going to be reviewing beauty tools this week, so I figured I'd start off with my first and (so far) only HG product. April The 3B Box Unboxing! I got a great e-mail the other day. 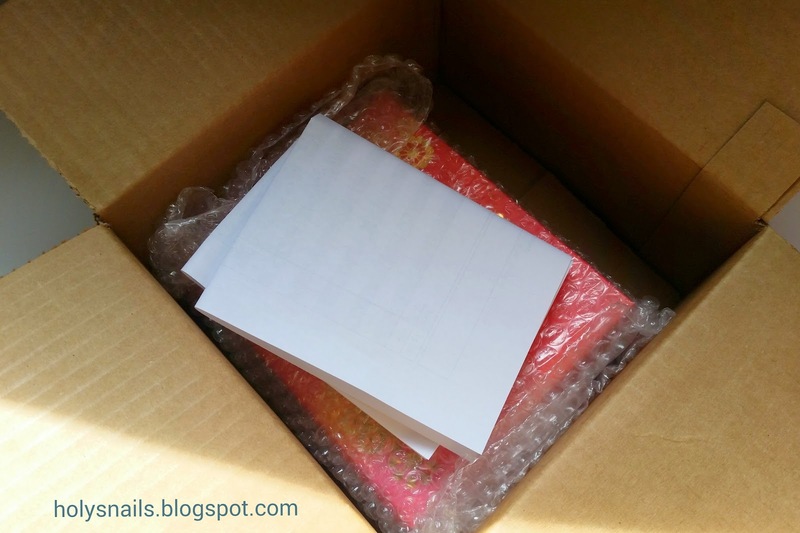 I was taken off the waiting list for the 3B Box subscription box, and my first box would be here in a couple of days! Then to make it even better, it arrived on the same day as my Memebox mask haul (coming next). I'm so happy! Now, let's see if it's worth it. So a couple of things happened. Back in February, I ordered my first Memebox, and got some pretty spiffy things. And about a month back, I read a review posted on /r/AsianBeauty about Horse Oil, which I found fascinating, but had no interest in trying, because it kind of squicked me out. Fast forward to a couple of weeks ago, when I decide to make use of my Memebox items, and try them out. I put on the "schmancy" Bidan Cream, thinking it was just going to be some junk product. It spreads like heaven even though I used the tiniest amount. The smell is a soothing herbally tea scent. The next morning? My face is baby soft and glowy. Fancy pants Sulwhasoo doesn't do this to me. What. Is. In. This. 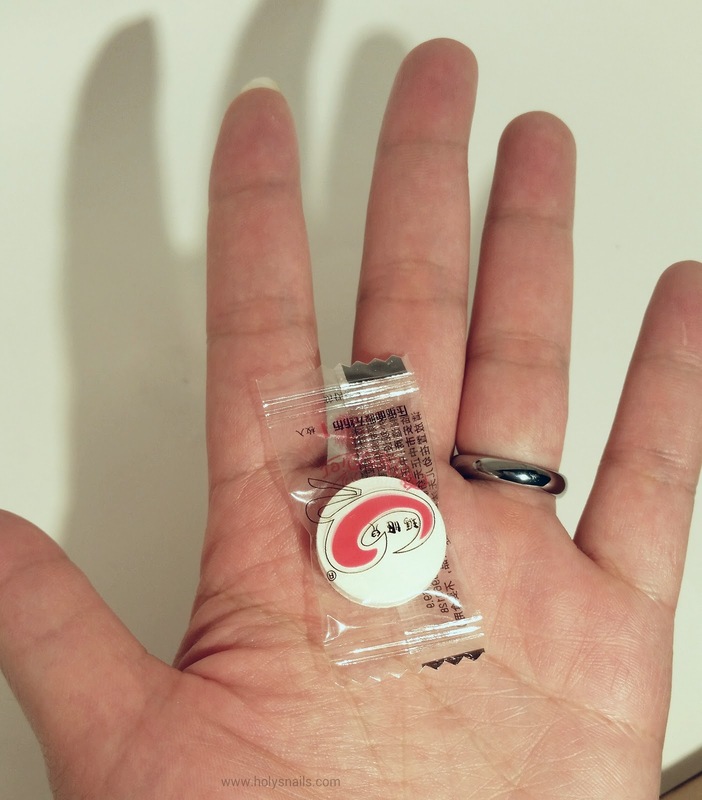 Thing? 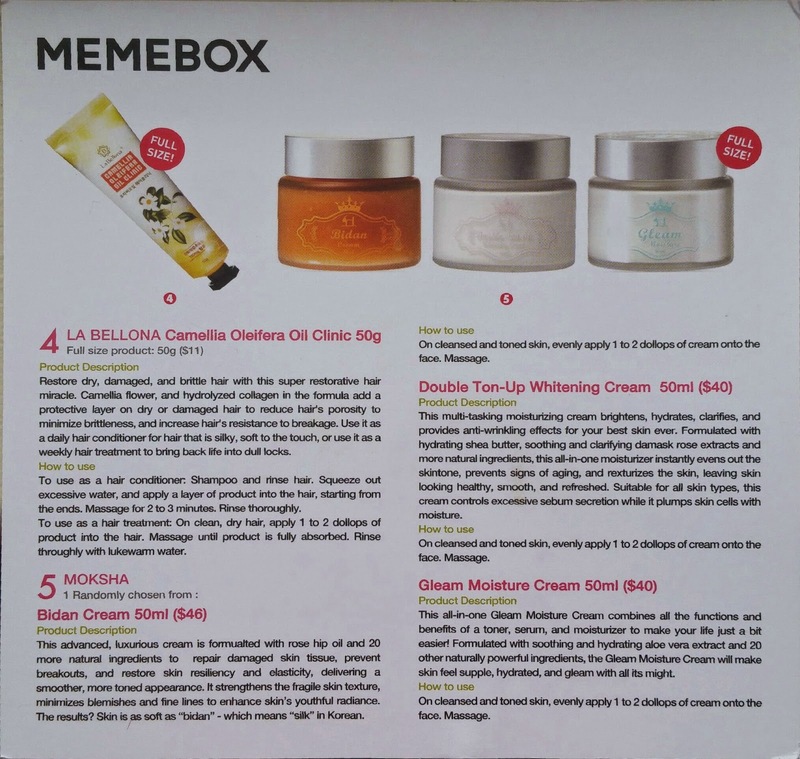 I rip open my Memebox and dig out the packaging.